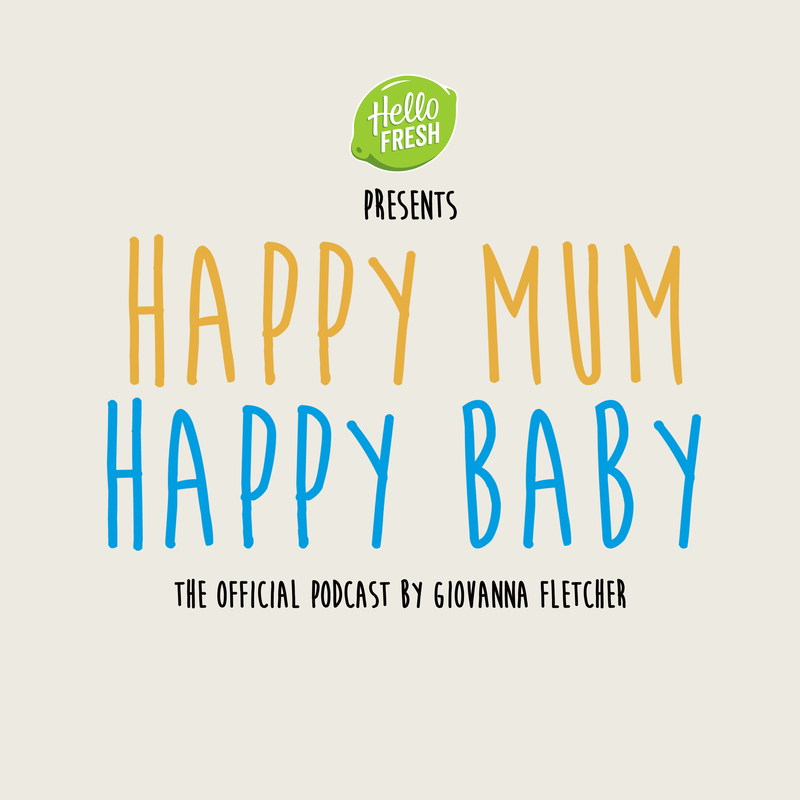 Happy Mum Happy Baby | Listen Free on Castbox. Didn't enjoy this episode. I normally love the body coach but he made such a fuss of his partner getting right back into shape within a couple of weeks praising the fact that she looks amazing and you wouldnt even know she's had a baby. Good for her if that's the case but most people don't and that's OK so maybe stick to talking about fatherhood and less about the importance of shrinking immediately back into shape. loved so much as everything that two make together! 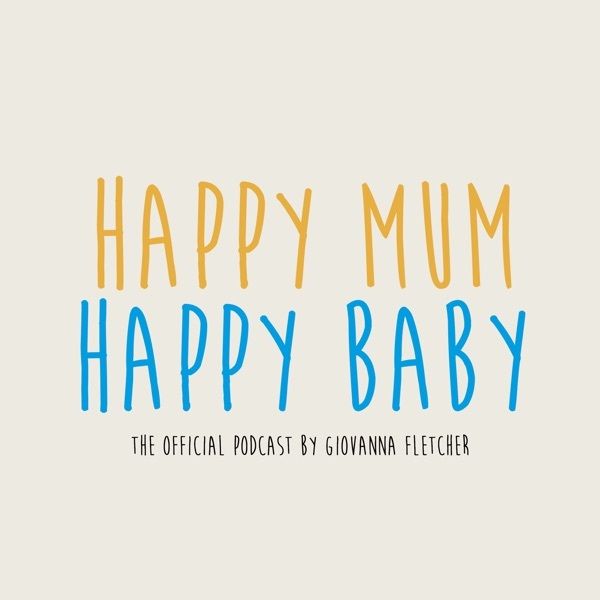 I'm absolutely loving this podcast!! Can relate to so much that's being said and it's all put across in such a lovely way! Thanks Gi!! Really enjoyed the chat with Emna Willis. reassuring that someone had such similar start with their newborns. A perfect listen-in on a chat between friends. Nice to know that so many women feel the same way about certain things too! Thanks ladies! Brilliant half hours listening on the way to work this morning.